PUBG will be available starting September 4 both digitally and physically. PlayerUnknown’s Battlegrounds Limited Edition Xbox Wireless Controller is available for pre-order in the US and will ship on October 30. PUBG gamers, there’s good news for you. PUBG for the Xbox One will exit the Xbox Game Preview program on September 4, 2018 to Full Product Release (1.0). The updated experience includes the Xbox One debut of the Sanhok map. Inspired by the islands across Southeast Asia, Sanhok is a 4x4 compact battleground. The map might be smaller than what players are used to, but the battles will be speedier and circle dynamics have been adjusted to bring battles to a dramatic finish more quickly. Sanhok will introduce new weapons and vehicles in addition to the debut of dynamic weather changes for the first time on the Xbox One. 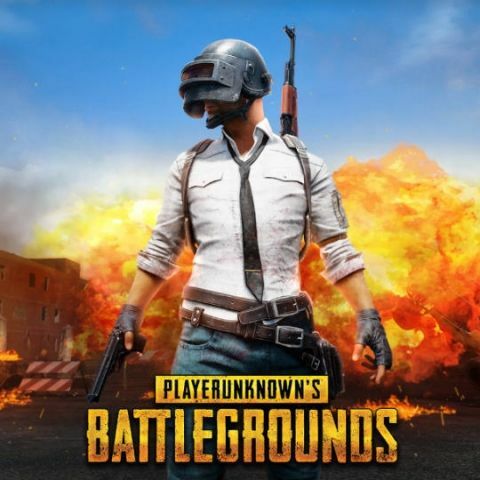 The final game will also feature War Mode on Xbox One, a deathmatch-style battle royale experience where players hunt each other in a static zone. If you are killed, it isn’t game over. Players will respawn back with a parachute and weapons. In deathmatch, teams get points with kills and reviving teammates, and the team that reaches certain points in the game wins the battle. In case you were wondering, yes, achievements will carry over from Xbox Game Preview to the full product release. PUBG will also introduce in-game currency to purchase cosmetics, Event Pass: Sanhok, which will allow players to access more missions, more levels, and more. 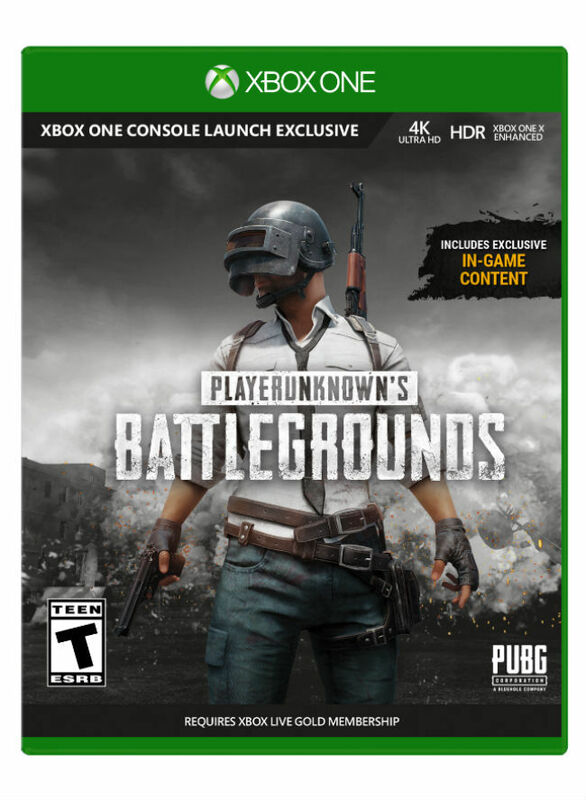 To celebrate the full product release of PUBG the retail disc version will ship with in-game DLC – the Xbox #1.0/99 Set, featuring an exclusive collection of clothing and accessories inspired by Xbox brand colors. Current owners of the game, and new players who purchase the game digitally can download the exclusive Xbox #1.0 Set beginning September 4 for a limited time from the in-game lobby. The set features a white branded hoodie and sweatpants and a custom Xbox skinned parachute to drop into battle. If you already own PUBG on Xbox One you will receive a content update with all new content and features detailed above on September 4 in addition to the Xbox #1.0 DLC Set. 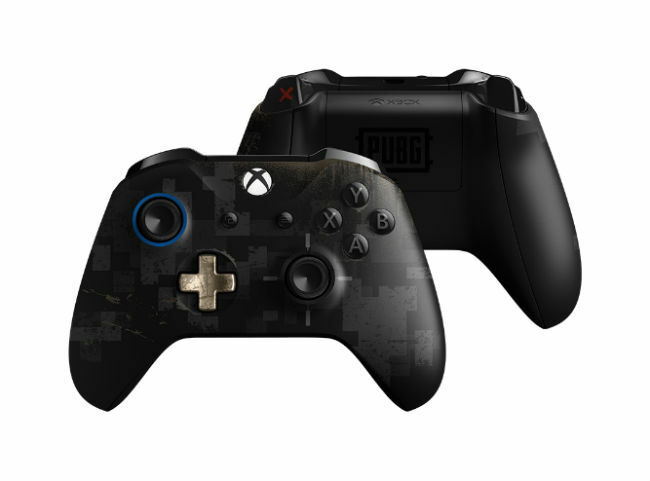 A PlayerUnknown’s Battlegrounds Limited Edition Xbox Wireless Controller, has also been announced. The controller is available for pre-order in the US beginning today and starts shipping on Oct. 30. The controller is priced at $69.99.